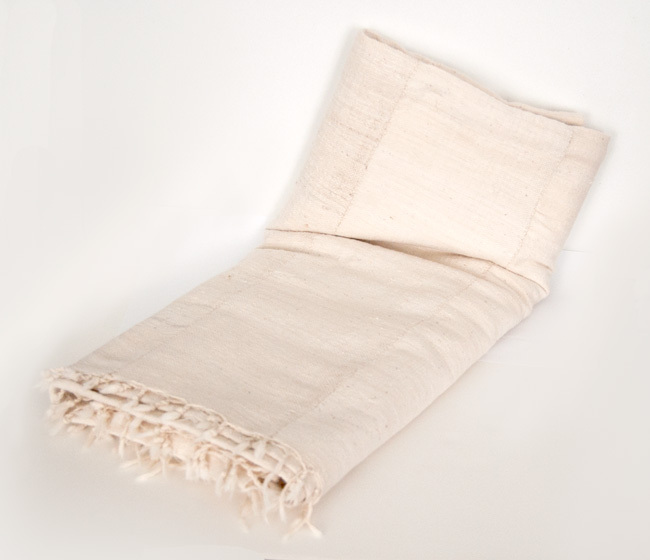 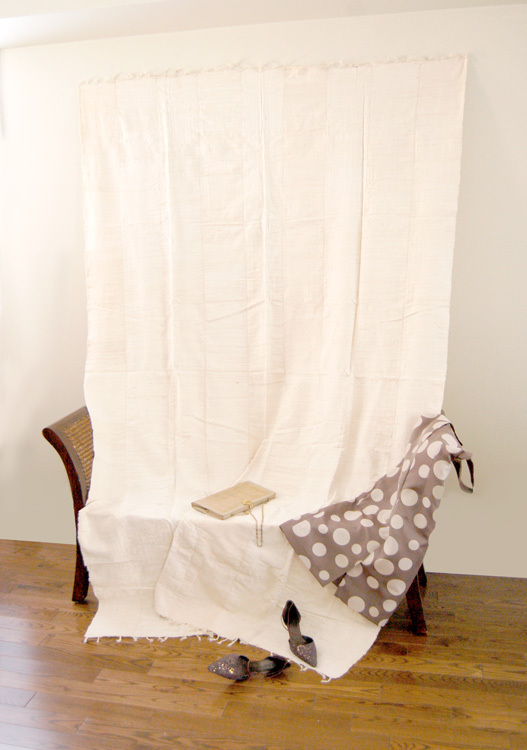 Hand-spun and woven natural organic cotton blanket. 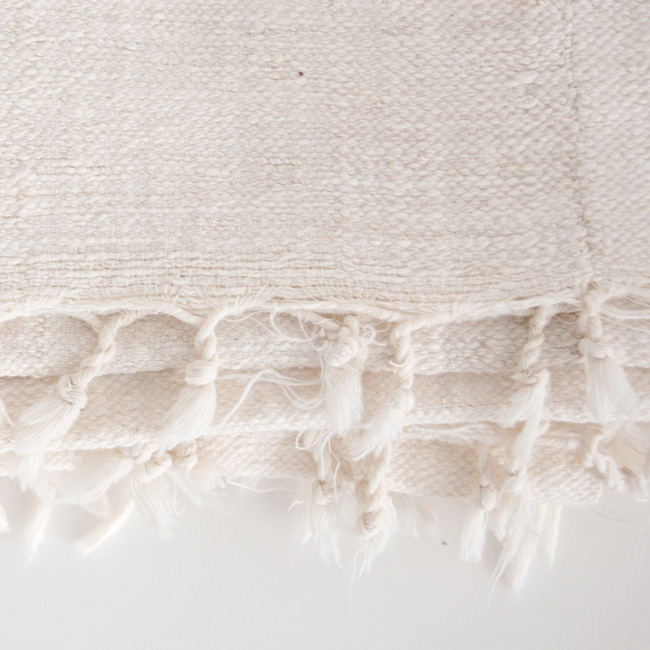 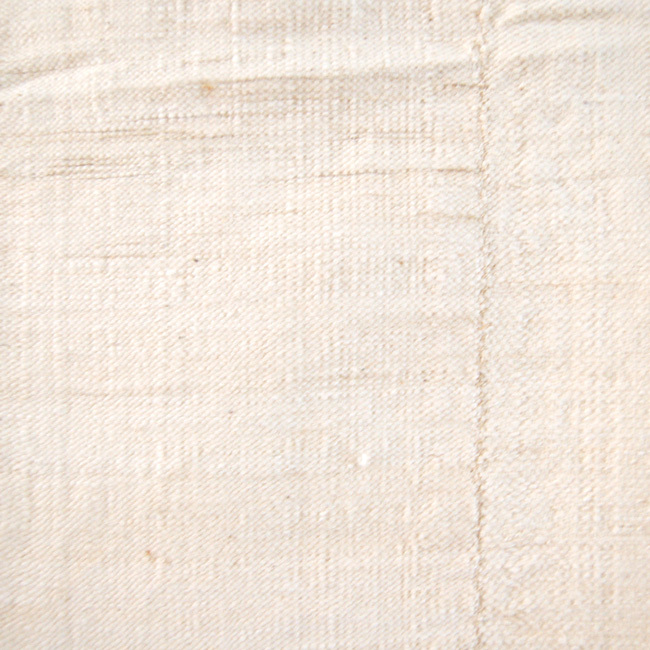 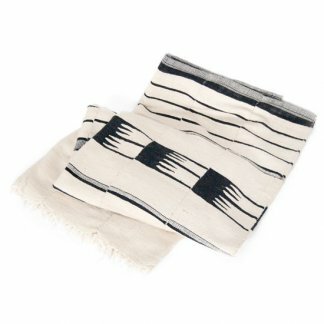 Hand-woven with natural, organic hand-spun cotton. 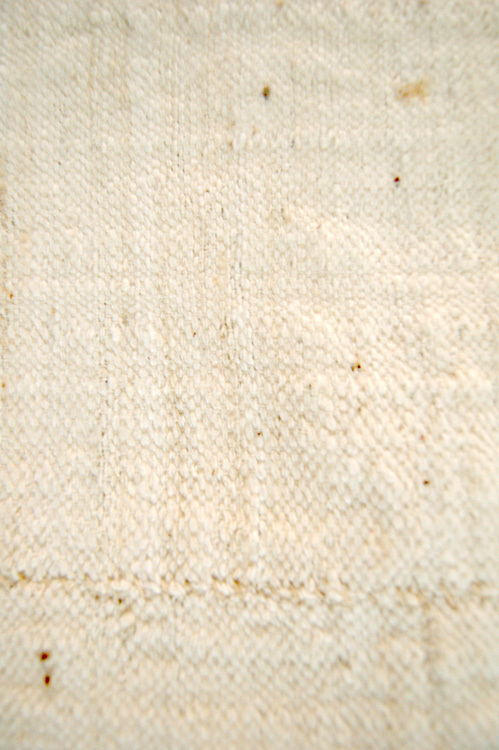 Made by hand by sewing several ‘small-loom’ strips together. 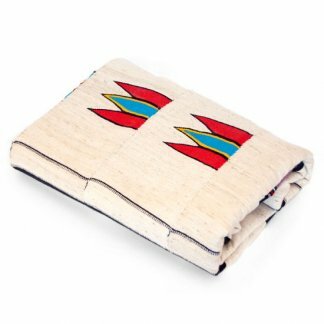 A heavy, substantial feel to this blanket. 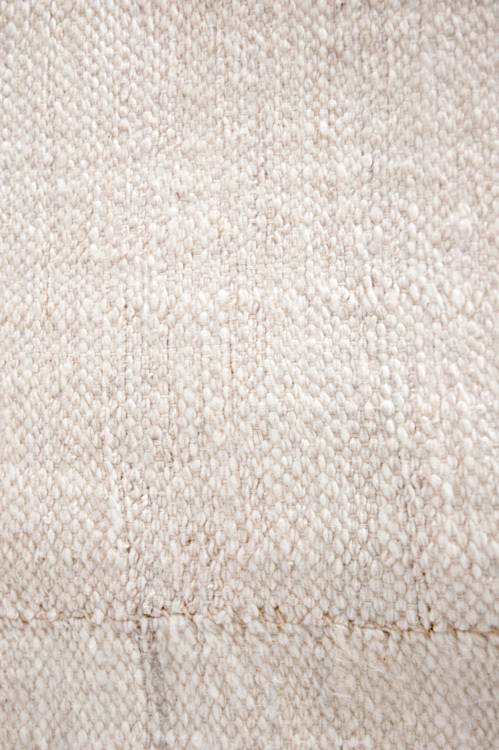 Beautiful understated texture that fits any home. 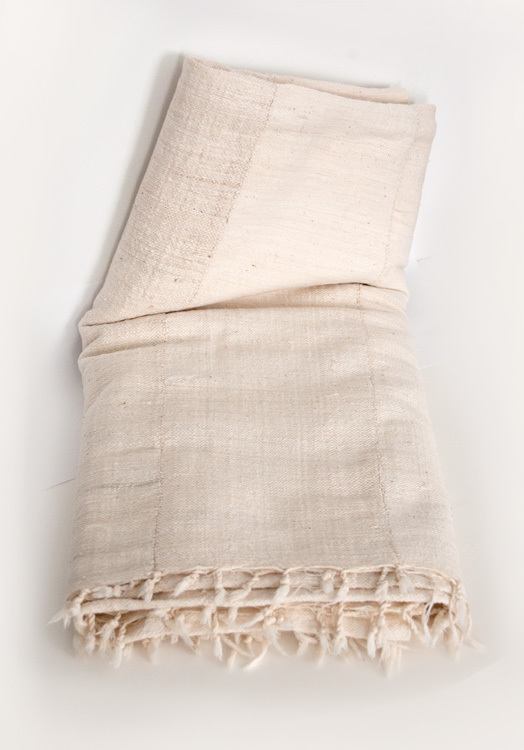 Origin: Hausa.